Talk with anyone who has ever taken a Coach Robb Swim Workshop and you will quickly learn that he is well respected for his ability to break down the mechanics of swimming so that it is easy to understand and implement. 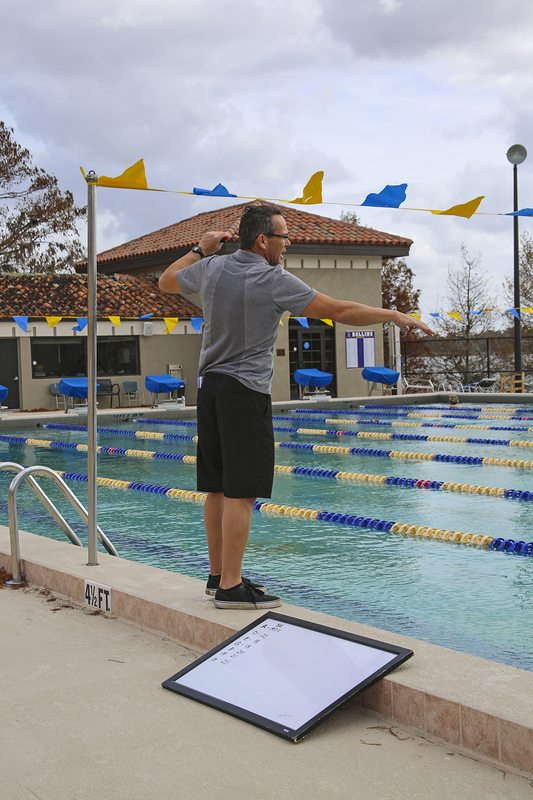 If you are seeking personalized instruction, Coach Robb’s 1-on-1 Swim Workshops are great for anyone – whether you are new to the water or looking to improve your speed and efficiency for your next big triathlon. During this 90-minute session, Coach Robb provides an individualized assessment both in and out of the water helping to identify the greatest areas of opportunity to improve efficiency and eliminate common frustrations such as running out of breath, sinking and the inability to swim for a long period of time before getting tired. Out of Area: Please contact us for pricing and availability. To schedule your personalized 1-on-1 Swim Workshop with Coach Robb, email our Customer Service Department at Contact@CoachRobb.com.